A huge part of producing a photo or video shoot is connecting with great people to help you get the job done. I love all the amazing and talented people I get to work with on production, its the best part of my job. I know how tricky it can be to find great crew and resources when producing a shoot in a different city. 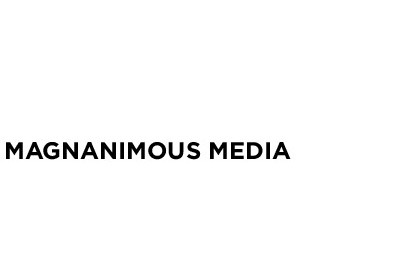 I often get emails and calls from out of town producers or photographers looking for suggestions on production crew and resources in Chicago so I wanted to build a comprehensive list to help out fellow producers. I am always happy to give you my personal recommendations – but I hope this list can be a good start to anyone looking to produce a shoot in Chicago. Please note: No resource posted on this site is in any way a personal recommendation, please email or call if you would like recommendations for a project you’re working on. If you would like your name or business to be included on this list, please get in touch. 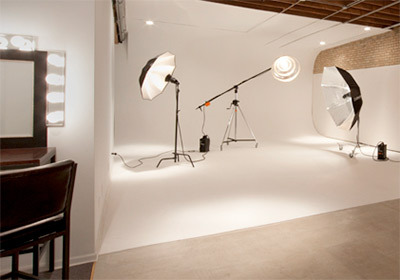 If you have a photography studio rental in Chicago and would like to be listed on this page, please visit this page. 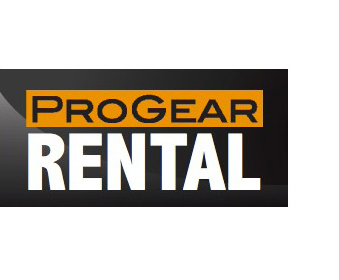 ProGear is probably the most popular photo equipment rental house in Chicago, and their rental studio is backed by a large assortment of photographic equipment and support services for your studio shoot. 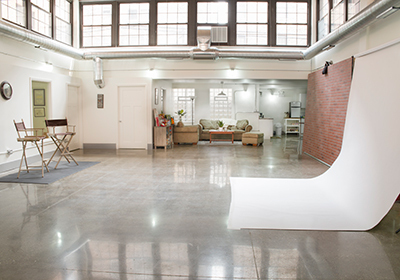 Located in the south loop of downtown Chicago, Studio Rental Chicago offers photographers the premier daylight rental studio in the city. 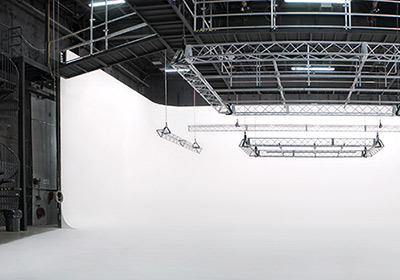 2 stages for rent, each with a cyc and separate production areas. 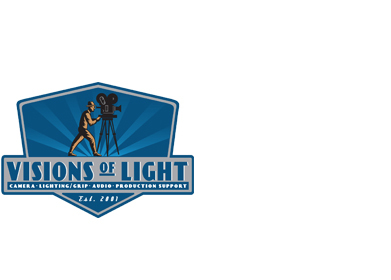 Lighting and Grip rental. 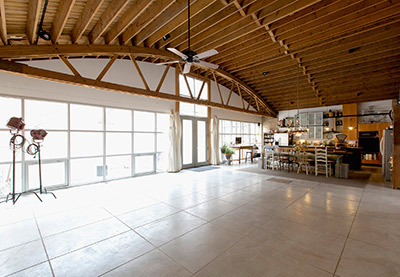 A 3,000 sq. ft. facility located 10 minutes from downtown Chicago with 2 shooting bays, a client space and a private office. Amenities include a full kitchen, full bath with walk in shower, and a hair and makeup area. 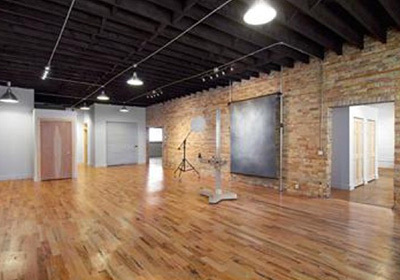 4,000 square foot daylight studio with 2 commercial kitchens and a 20′ cyc wall located in west town. 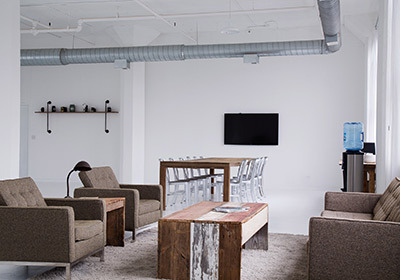 Trigger is a 3,600 square foot single story modern loft located at 2810 West Addison, on the North side of Chicago. With 2 separate shooting spaces, 2 ADA bathrooms, and lots of free street parking, you can easily keep your photographer and client happy. 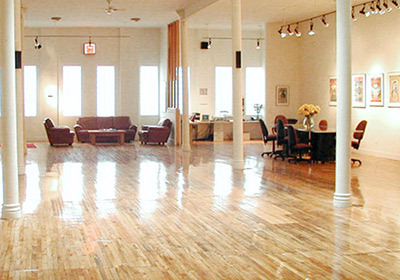 Two studio spaces, both 4000 sq ft with hardwood floors. Also included are Hair, Makeup, and Styling rooms. Full kitchen and wireless internet throughout. 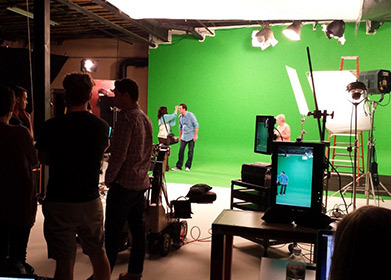 Studio A is flooded with natural light, Studio B features blackout capabilities. 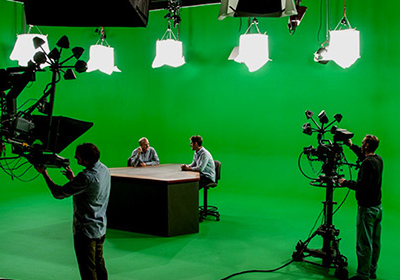 Conveniently located in Chicago’s West Loop, our advanced 25,000 square foot facility is complete with two large production studios, fully functional production kitchen, prep kitchen, control room, virtual set system, makeup room, including: C, Ku band satellite transport, and fiber transmission. Unique, private, prop stylist driven photo rental studio in the heart of Bucktown. Stage Venus with hard wall cyc 45′ x 40′ x 15′ high and lighting grid, Green Screen Stage with chroma key green cyc wall and floor, Photo Stage with white cyc wall and floor and more. 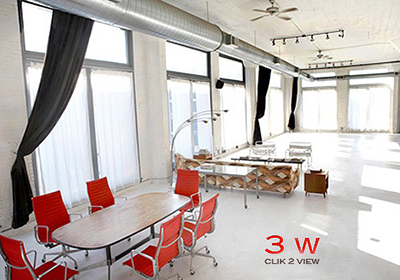 Loft 505 is located in the Pilsen Arts District and is a 1200 sqft daylight studio with three large west-facing windows. 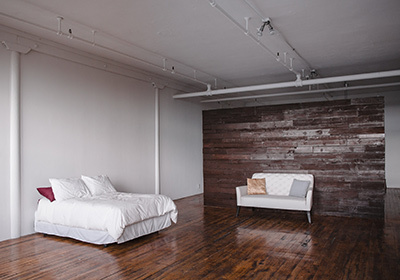 Amenities include free street parking, pallet wall, high ceilings, and use of seamless backdrops and furniture (including bed, couch, and chairs). A 2500 sq. 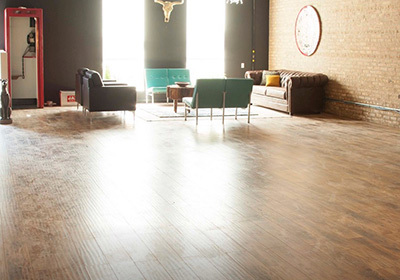 ft. space located in Chicago’s West Loop with beautiful natural light, client space, private office, large kitchen, and full bath with walk in shower. Photo equipment available to rent. 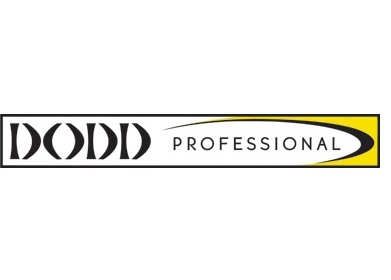 RP Studio Chicago serves the city’s photography and video creators. 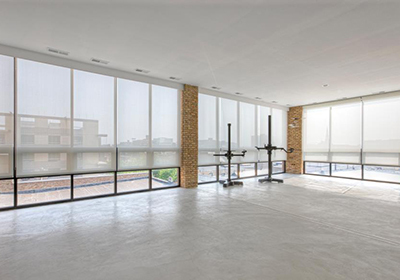 You’ll get 2,500 square feet of space to use for your project. Features include 17 foot ceilings, a fully customizable studio that’s pet friendly, kitchen, lounge, and client workroom. 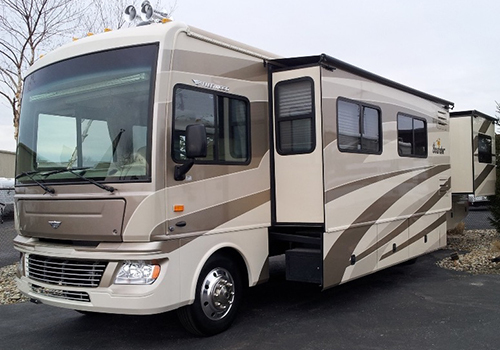 If you have a production motorhome or other production vehicles for rent in Chicago and would like to be listed on this page, please visit this page. 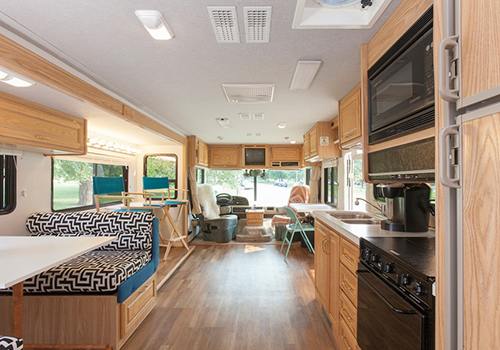 MoPro Chicago is your full service production motorhome for photo, film and commercials. Mike is an essential part of the crew and he’s reason alone to hire MoPro – but his moho is also very lovely. Check out the photos on his website! 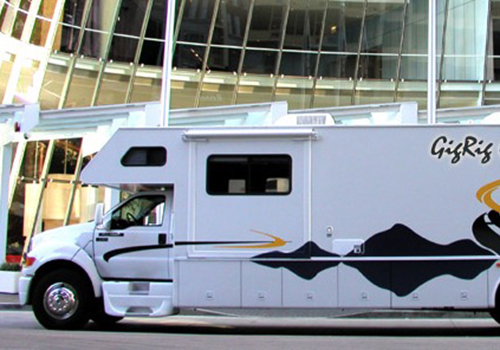 GigRig offers a variety of production motorhomes and custom production vehicles for the print, commercial, and film industry. When all the motorhomes in Chicago are booked (it’s happened), Rockstar will drive down from Milwaukee for a nominal fee. 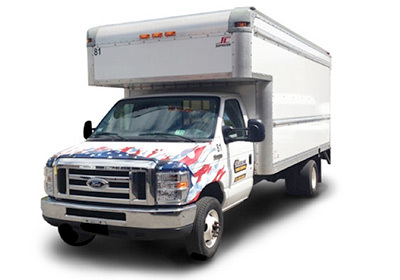 Cargo Vans, Box Trucks and Passenger Vans. Tell them you’re in production! 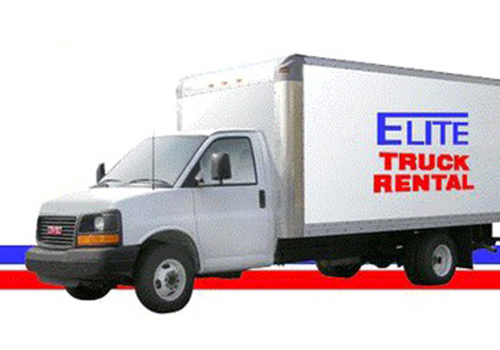 Truck and Cargo Van Rentals in Chicago. If you rent photography equipment, lighting or grip in Chicago and would like to be listed on this page, please visit this page. 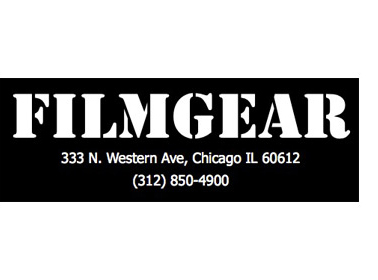 ProGear is Chicago’s best resource for the professional photographer. The latest equipment available for rent featuring gear from Phase One, Profoto, Canon, Nikon, Apple and much more. Lighting and Grip Truck Rental. 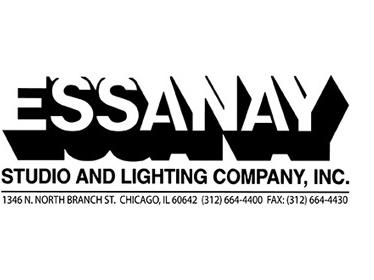 If you supply catering for production in Chicago and would like to be listed on this page, please visit this page. 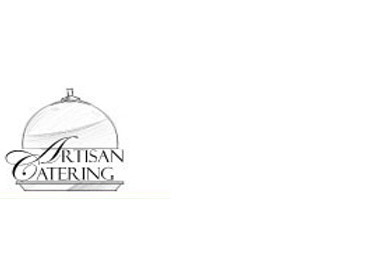 Artisan Catering is a contemporary, chef driven alternative to the average caterer! 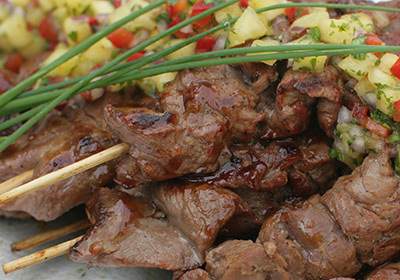 A full service catering company that focuses on exceptional food, and extraordinary service. 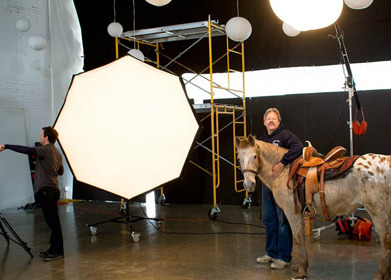 For two decades, BDP has been catering film and photo shoots. 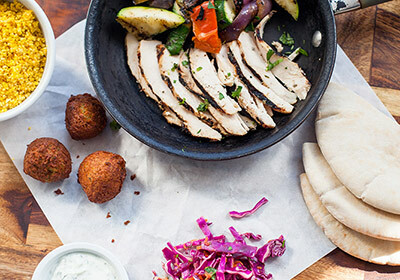 Whether you’re at a stage or on location, we can keep your crew’s bellies happy. At Northern Fork our philosophy is simple: fabulous food and exceptional service! 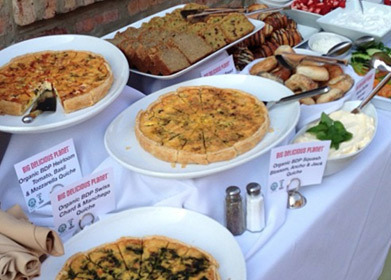 Since opening our doors in 2003, thousands of our satisfied clients have made Northern Fork one of the premier catering companies in Chicagoland. 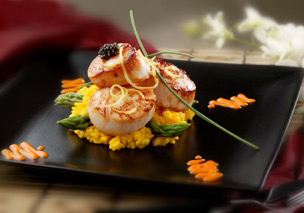 Chicago’s popular Private Chef and Gourmet Catering Service. Breakfast, Lunch or Dinner Service for ad agencies, broadcast, print productions and more. Corporate and Social entertaining. Customized menus and Premium Service. 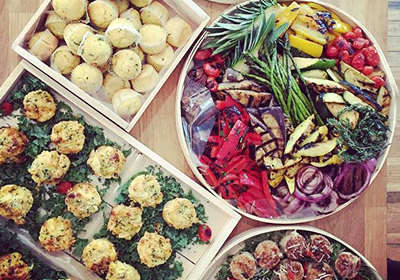 The Goddess and Grocer offers freshly made, beautifully presented catering. 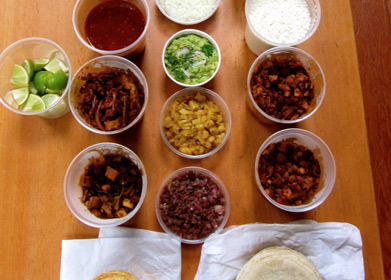 Big Star offers a do-it-yourself taco bar for catering.